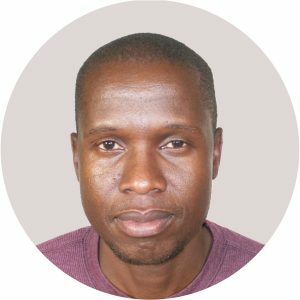 Andrew Mambondiyani is a journalist based in Zimbabwe with more than ten years of journalism experience. His work has been published by various publications including the BBC, Thomson Reuters Foundation, Yale E360, Mongabay, SciDev, and Opendemocracy. He has special interests in climate change, agriculture, health, sustainable development and the environment in general. Andrew contributes reporting on the e-cigarette and tobacco industries across sub-Saharan Africa.